The Anti-Corruption Commission sent a letter referring to public finance rules and saying projects must be handed over to companies capable of undertaking the work. The anti-graft watchdog wants to stop the handover of a project to a Chinese company over corruption complaints. Hassan Manik, information officer of the Anti-Corruption Commission, confirmed to the Maldives Independent that the watchdog was looking into complaints. The investigation is at the evaluation stage, he said, but declined to elaborate. 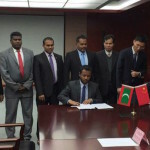 Donfang Electric International Corporation proposed US$38.6 million (MVR 567.4 million), excluding bank interest, for a project to lay a high-voltage cable between the capital and the island suburb Hulhumalé. 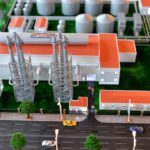 A proposal from China National Electric Engineering came in at US$ 44.4 million when the project was initially tendered. The energy ministry, which previously supervised the project, informed China National Electric Engineering on November 13 it had won the tender. 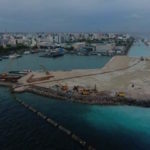 But the letter was retracted 17 days later and the project was handed over to the state-owned utility State Electric Company Limited, according to an ACC letter obtained by Mihaaru. The letter from ACC vice president Muavviz Rasheed to Finance Minister Ahmed Munawwar was sent last Sunday. 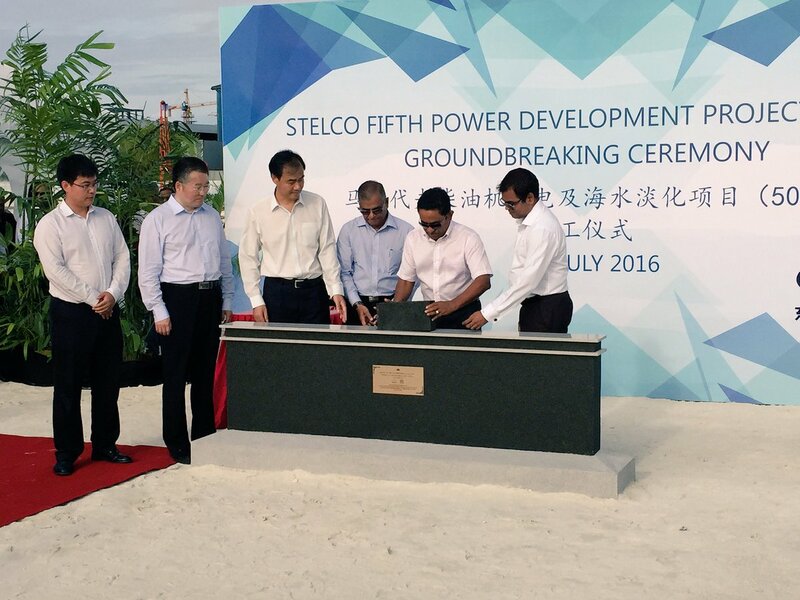 It stated the ACC was looking into a complaint after STELCO decided to award the project to a different company. It referred to public finance rules and also said the ACC believed projects must be handed over to companies capable of undertaking the work. 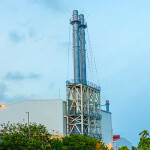 “But when the project was given to STELCO, no public announcement was made seeking interested contractors. The project was then handed over to a company. 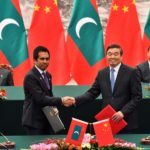 ACC believes this decision is in contravention to the purpose of clause 10.27 (a) of the public finance rules and may lead to corruption,” Mihaaru reported the letter as saying. 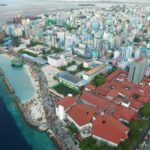 Abdulla Nazir, STELCO media coordinator, told the Maldives Independent the company had not been instructed to halt the handover. “ACC did not inform us. The finance ministry has also not contacted us about any such matter. I advise you to call the finance ministry for details,” he said. Ahmed Aiman, the finance ministry’s media coordinator, was not responding to calls when contacted by the Maldives Independent.